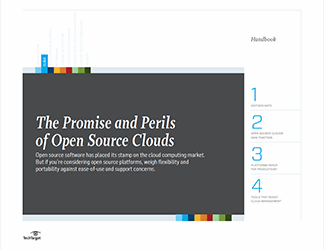 The open-source revolution has benefited the entire tech industry, and cloud is no exception. 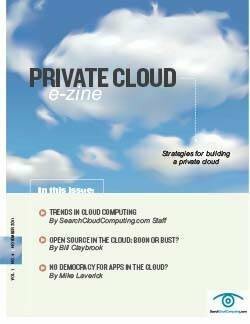 Indeed, open source is becoming one of the biggest movements in cloud computing. 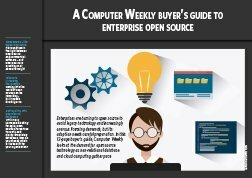 OpenStack, Docker, Eucalyptus, OpenNebula and others are leading the way in bringing new respectability and interest to open source technologies. 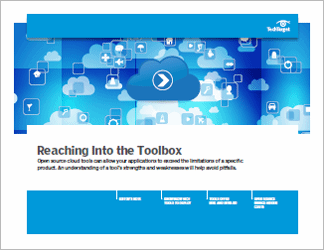 This handbook helps to narrow the focus for IT and give some guidance as to where to look for the best available open source cloud tools. 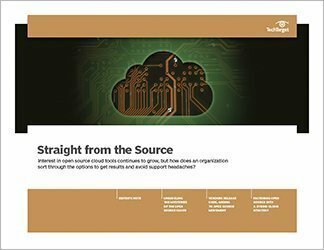 It addresses why open source cloud tools are gaining credibility and where adoption makes sense (as well as where it does not).